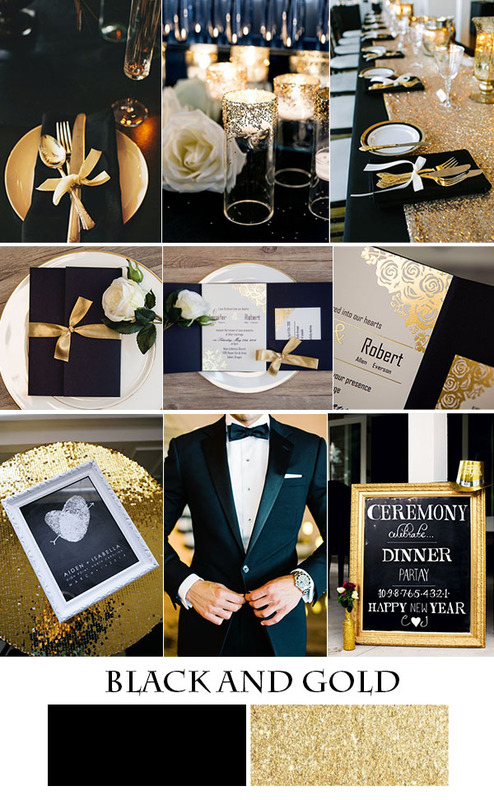 Get the party started with an invitation suite that lights up the room and shows off your metallic wedding theme plans, foil wedding invitations are hugely popular this year.This glitzy trend in paper comes in a myriad of metallics (gold, silver and rose gold are among our faves).Today,We want to share five gorgeous foil wedding invites along with some stunning color combinations …Get ready to be inspired. This entry was posted in Glitter and Metallic, glittery wedding invitations, wedding invitations and tagged foil wedding invitations. Bookmark the permalink.